Successfully competing for capital grants requires some education. We’ve got it right here, organized in one easy curriculum. Learn the basics and the finer points through this step-by-step tutorial. Curious to know how funding agencies have framed past grant opportunities? This section has answers with a thorough compilation of past grant summaries. Here, you’ll find helpful links to research data to further bolster your grant application. 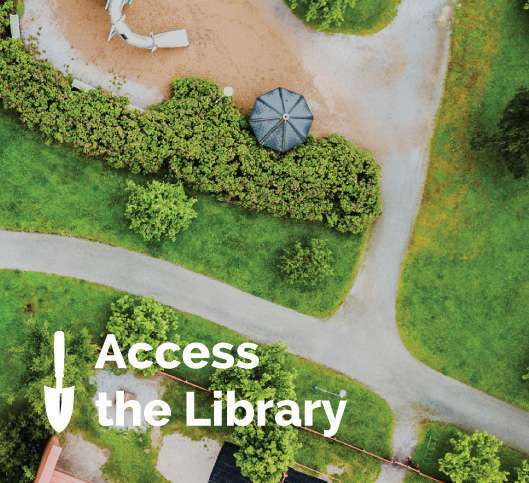 Members have 24/7 access to our Resource Library—a helpful tool for those in need of capital funding. Get your access today by becoming a member. Find the answers you need, when you need them, all in one place.